Chill is the perfect word to describe Morro Bay. It describes the residents – a winning combination of old retired hippies and surfers. It describes the weather – bring a sweater, because it rarely gets above 70. 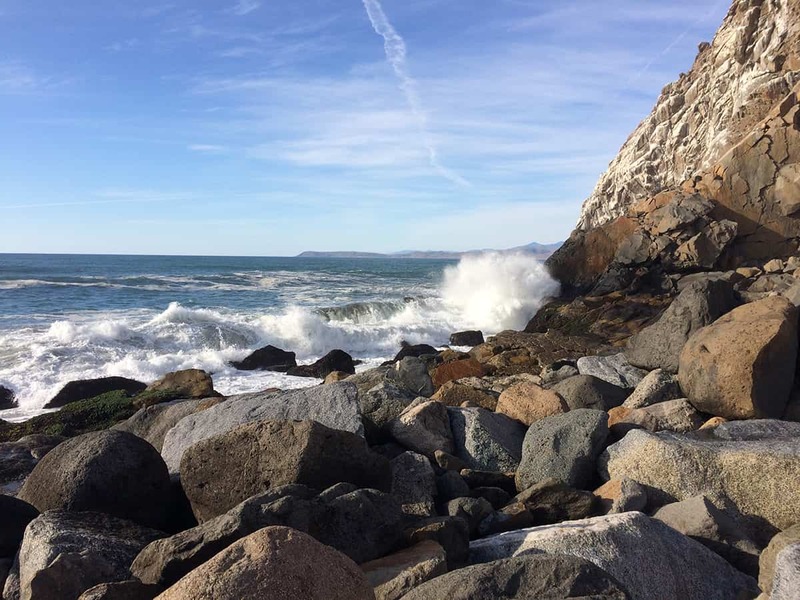 And it describes the chills I get up and down my spine when I see the imposing and beautiful Morro Rock jutting out from the water. My perfect day in Morro Bay started at Skipper’s Brew, I ordered a cold brew coffee and headed out back to watch the otters and seals play in the water below. The sail boats in the bay created a beautiful foreground to Morro Rock which looms out of the water and presides over the sleepy town. After finishing my coffee, I headed over to The Garden Gallery, I am always so impressed by carefully cultivated displays throughout this shop. Every angle a snapshot worthy of a full page spread in any magazine. 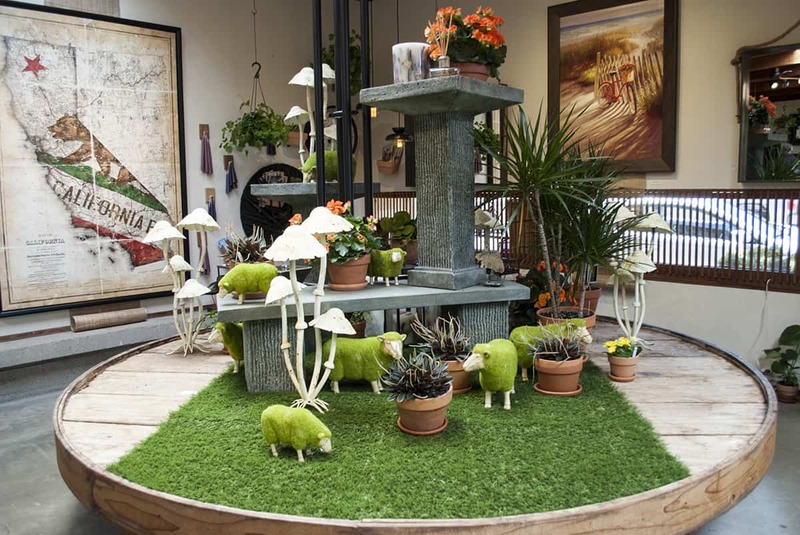 This week my favorite display was the pasture of sheep dwarfed by mushrooms, and the funny little pots tucked in a corner in the back. 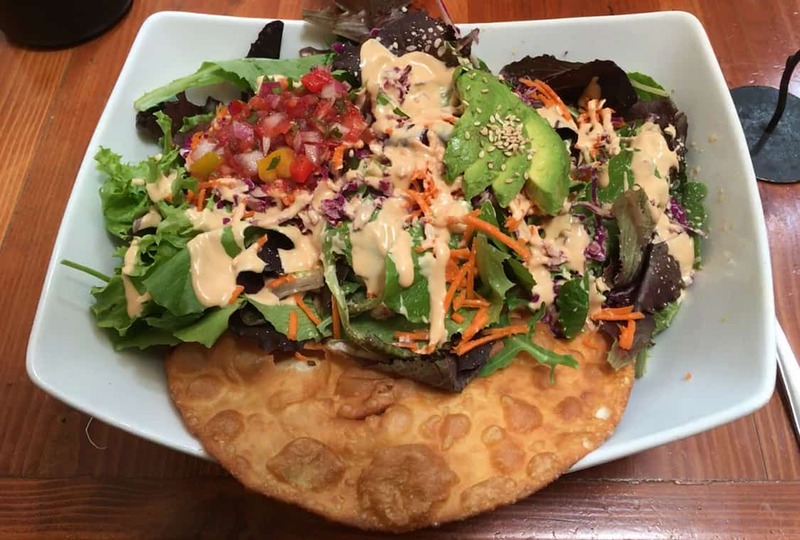 The thought of mushrooms made me hungry for my favorite restaurant in Morro Bay – Shine Cafe. This funky vegan cafe is a perfect road trip stop, get a delicious flavorful meal – with enough fiber to keep you moving ;). 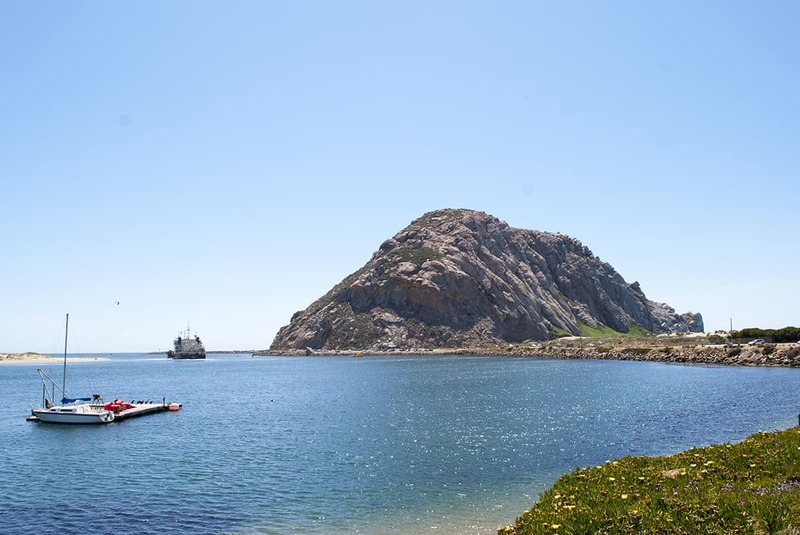 After filling up, I walked down to Morro Rock (there’s parking at the base of Morro Rock, I just enjoy the stroll). I brought my binoculars with me. Birds love Morro Rock. It’s fun to watch the herons and egrets fish along shore of the inlet and the snowy plovers skitter along the beach. On more than one occasion I have had to stop my husband (an ornithologist) from falling off the boardwalk because he was so caught up in watching the peregrine falcons that roost on Morro Rock. Morro Bay is my favorited beach for unwinding after a stressful week. The relaxed atmosphere and rolling waves wash away all my worries. 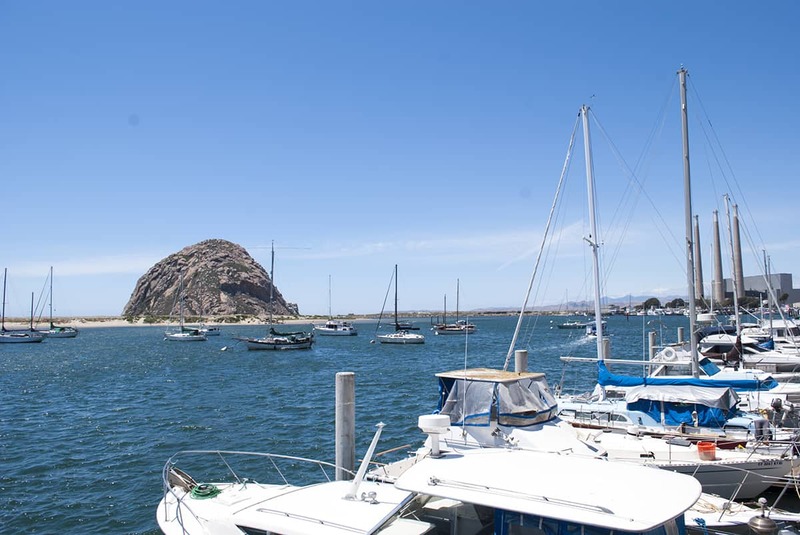 If you get a chance, Morro Bay is definitely worth the trip.